We’re big fans of chemical peels at deme. Peels can reduce blotchy and uneven pigmentation, fine lines and wrinkles, age spots, sun damaged skin, and clear up acne and acne scarring. Our clinical skin care staff only uses the purest chemical materials to remove up to 35 tiny layers of dead, outer skin, which prompts the body to generate a new layer of skin cells with increased natural development of collagen and elastin. 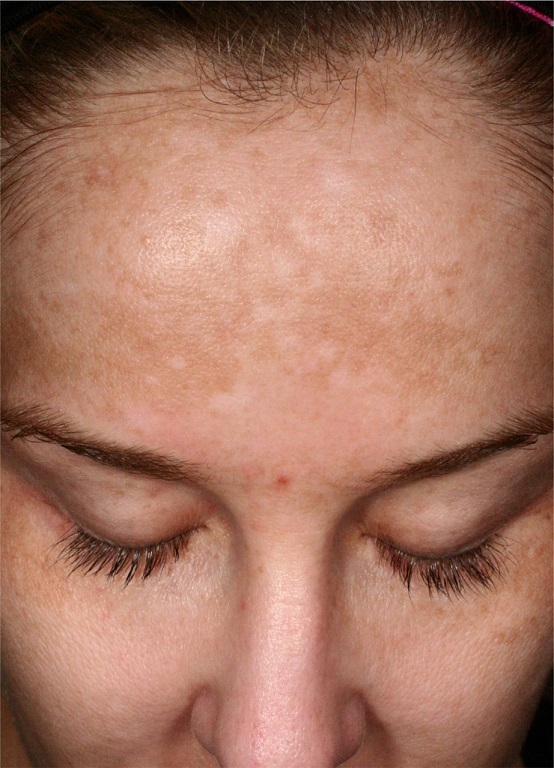 The result is clean, healthy-looking skin, after a period of post-procedure peeling. Our clinical skin care specialist will select which level and type of chemical peel is best for you based on your skin condition, tone, and the results you’re after. The mildest type of chemical peels can be used on all skin types; they usually consist of a mild (dilute) acid, such as glycolic acid. Stronger peels penetrate the skin more deeply, and Trichloroacetic acid (TCA) is often the peeling agent. It’s essential to take care to protect your skin after the procedure: Depending on the strength of the solution, your face may peel from between one day to two weeks. At deme, we always provide special instructions, as well as moisturizers and sunscreens, to help you care for your new glow. One of our favorite peels at deme is the Mega Bright Peel, which is designed to treat uneven skin tone, deep pigmentation, and melasma. A medium depth peel, the Mega Bright Peel involves the wearing of a medicated mask, during the in-office treatment and afterwards at home; the mask must remain on the face for eight continuous hours. There is no pain and little irritation during the application of the mask, and typically, the resulting sensation in the following days is similar to that of a sunburn. While results will vary depending on the degree of each person’s skin condition, patients will typically see a significant improvement in the appearance of their skin immediately. The Platinum Peel was created exclusively for deme by our director of skincare education, Jill Ranoia, L.E. This peel addresses dry/dehydrated skin, rosacea, uneven skin tone, hormonal acne, inflammation, hyperpigmentation, and sun damage. The Platinum Peel tightens, brightens and re-texturizes the skin without irritation or downtime. 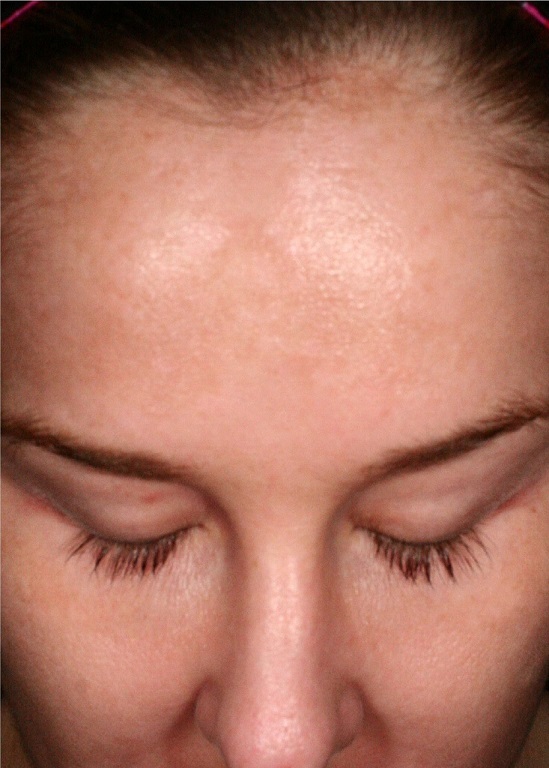 The Royal Treatment Peel was created by one of our clinical aestheticians, Lisa Blessington, L.E. This peel addresses dry/dehydrated skin, fine lines around the eyes and mouth, pigmentation, and collagen loss. 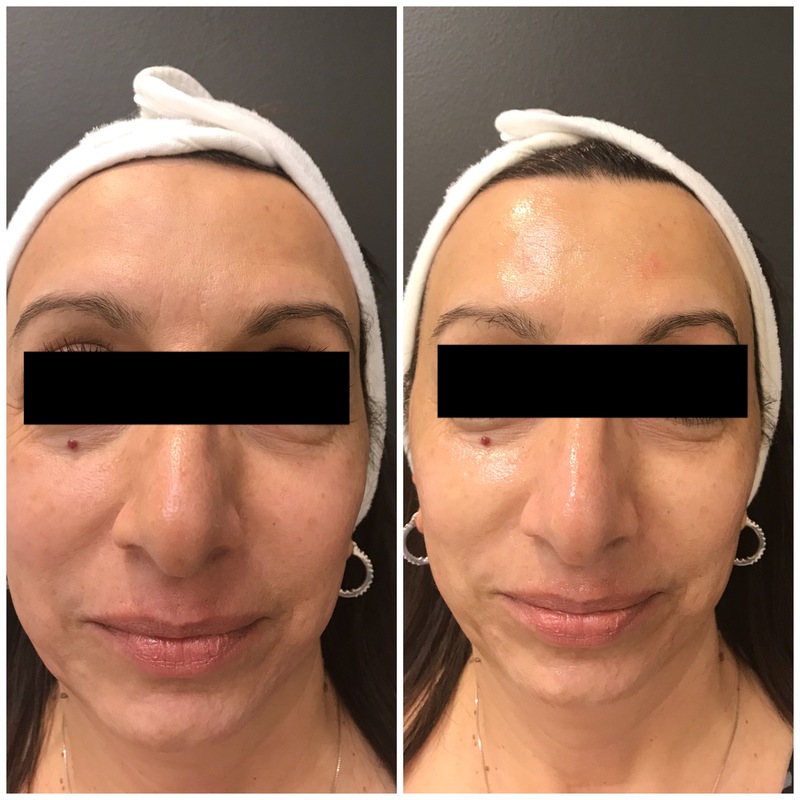 The Royal Treatment Peel begins with a customized formulated chemical peel, followed by a tightening mask and ends with the revolutionary non-invasive CooLift procedure. This peel leaves the skin luminous with no down time. Contact demė - cosmetic and dental care in Philadelphia, PA to schedule your chemical peeling appointment today. We are happy to help our patients who come to us from Philadelphia and the suburbs, Delaware, South Jersey, Wilmington, King of Prussia, Doylestown, Cherry Hill, Bucks County, Lehigh Valley, Allentown, Bethlehem, West Chester, Main Line, Montgomery County.